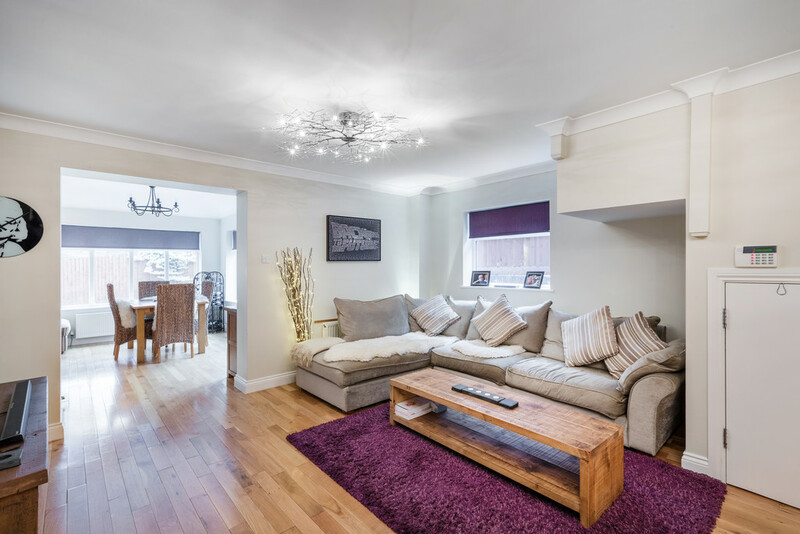 This beautifully presented link detached house set within the popular area of Royal Earlswood Park benefits from having four bedrooms two of which with en-suites, open planned living/dining room with access to a gym and swimming pool. 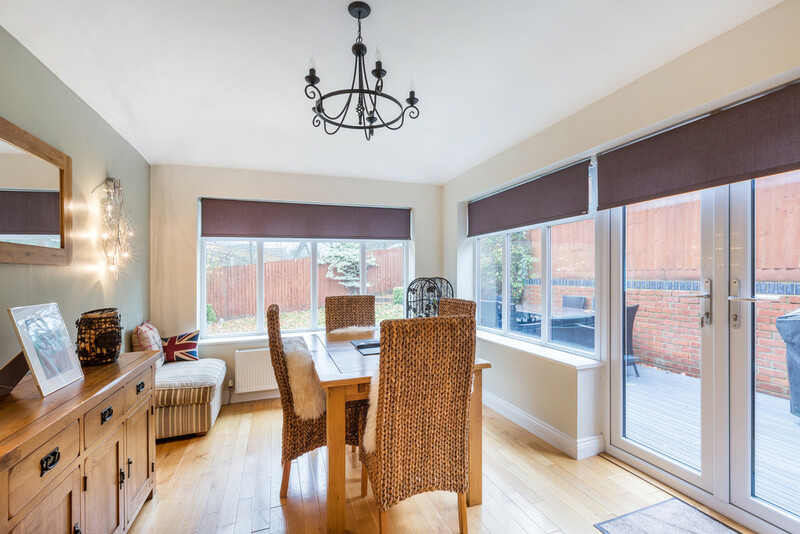 DESCRIPTION On the ground floor is located a grand open planned living/dining room with french doors leading out to the garden. 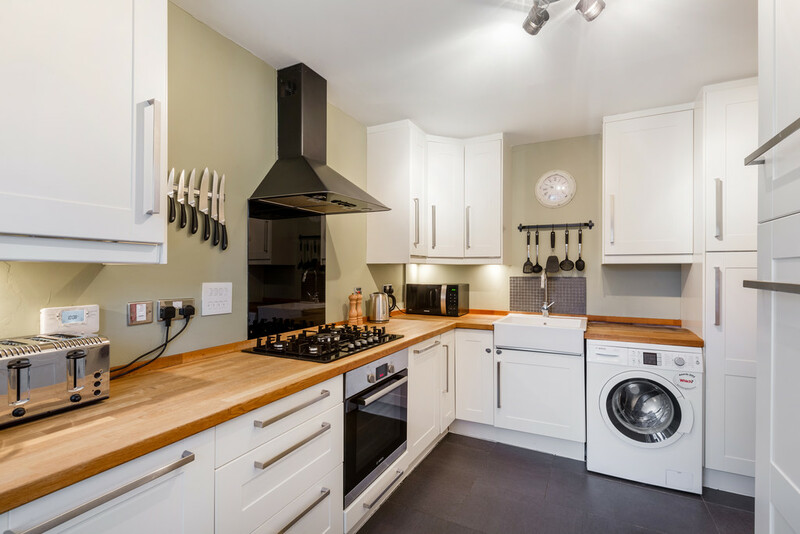 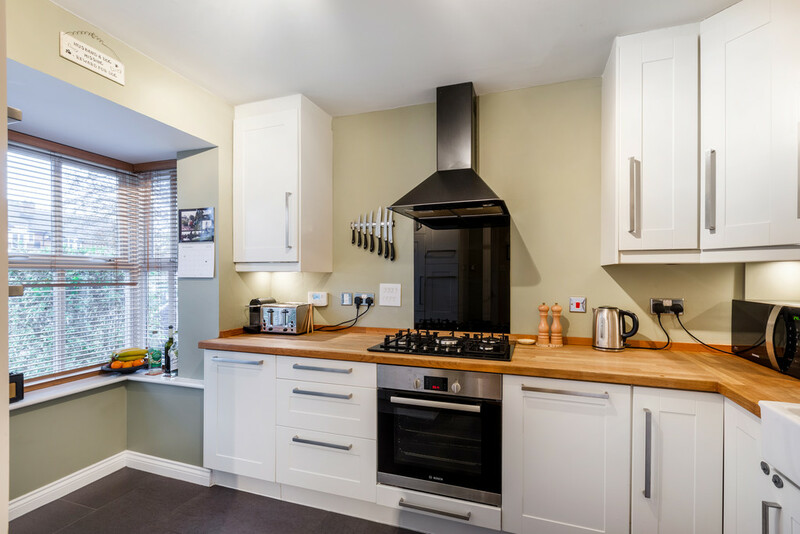 The modern fitted kitchen is separate to the living area with built in appliances and a lovely bay feature window allowing lots of natural light through. 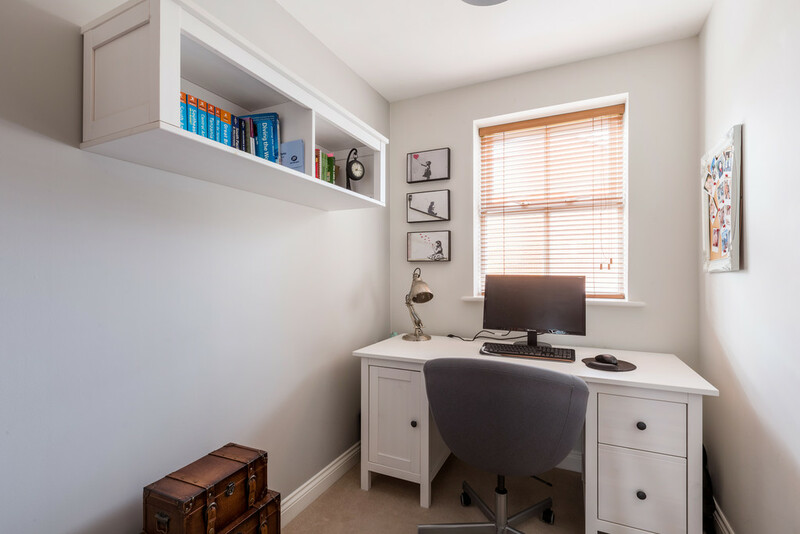 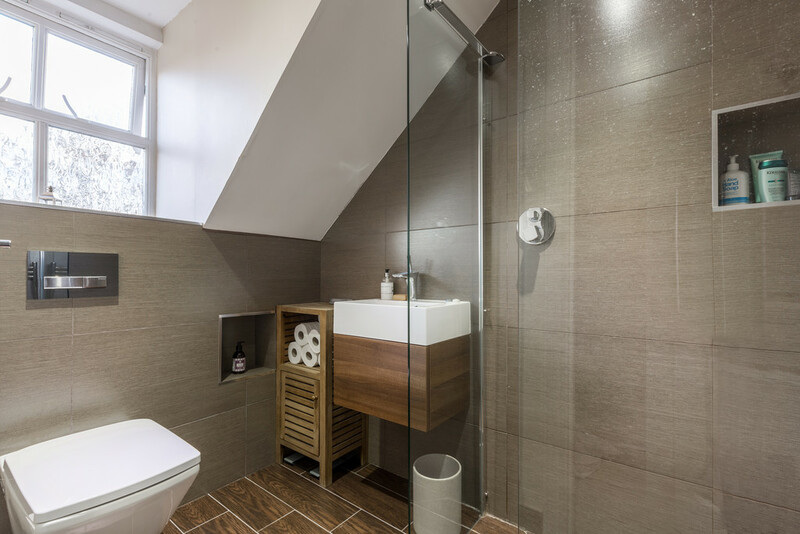 You will also find a downstairs cloak room and large storage cupboard underneath the stairs. 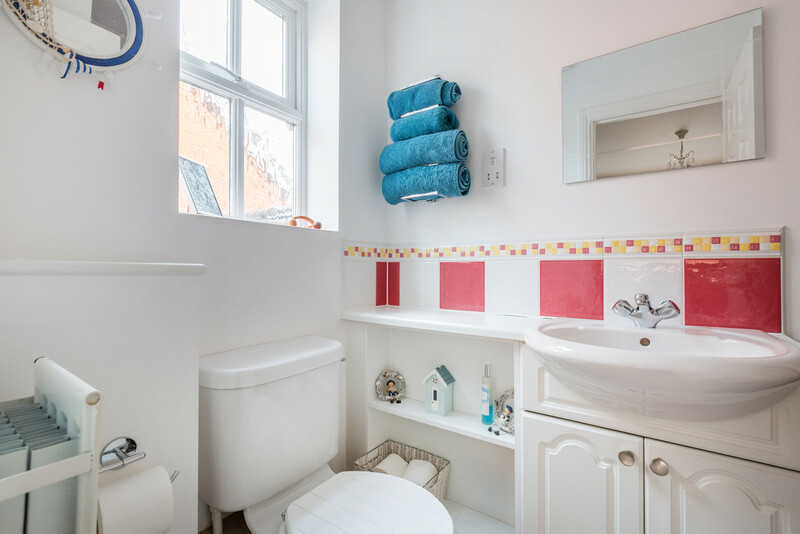 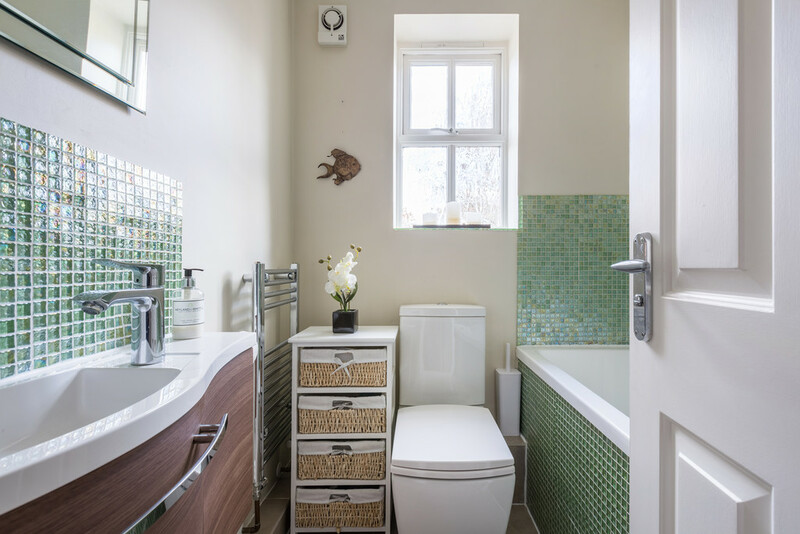 Walking upstairs to the first floor you will find three of the four bedrooms and the modern fitted family bathroom. 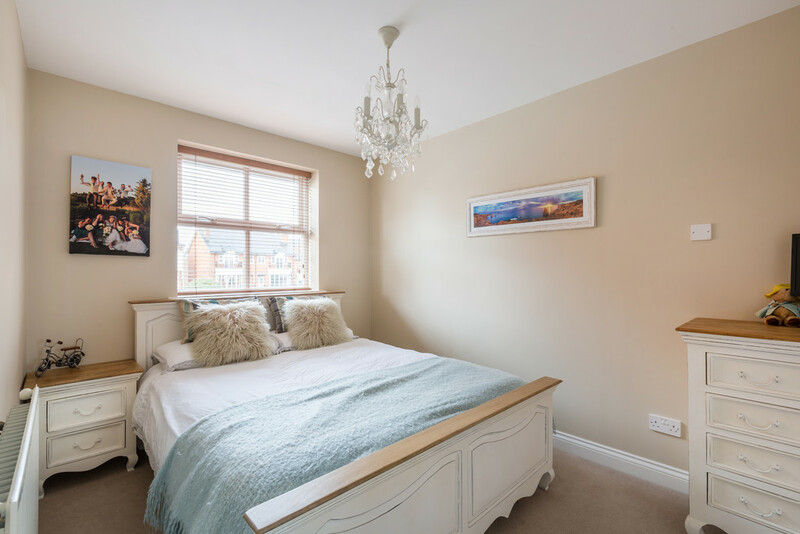 Bedroom two has the luxury of having fitted wardrobes and an en-suite bathroom. 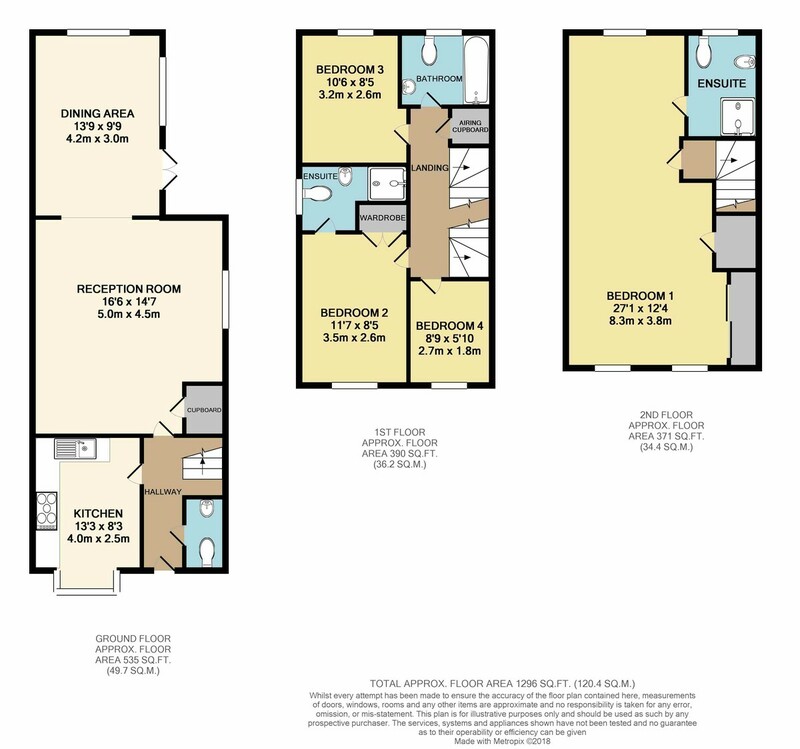 Bedroom three is a great size double with bedroom four currently being used as a study. 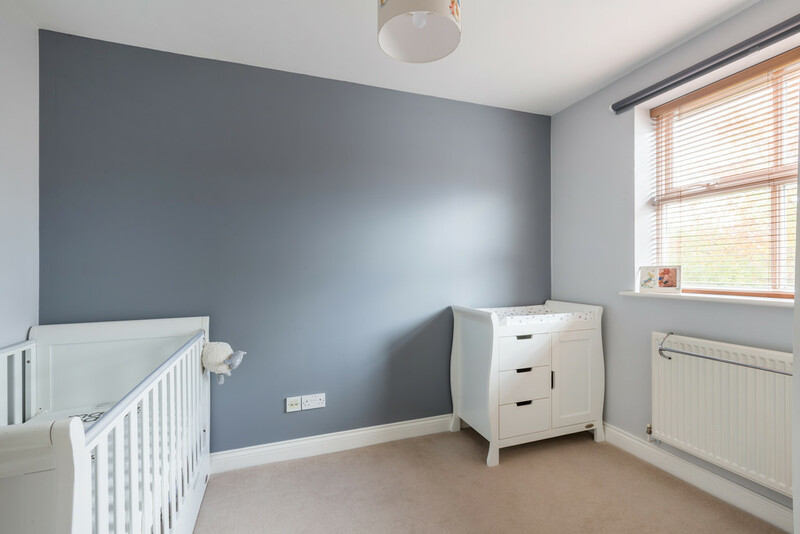 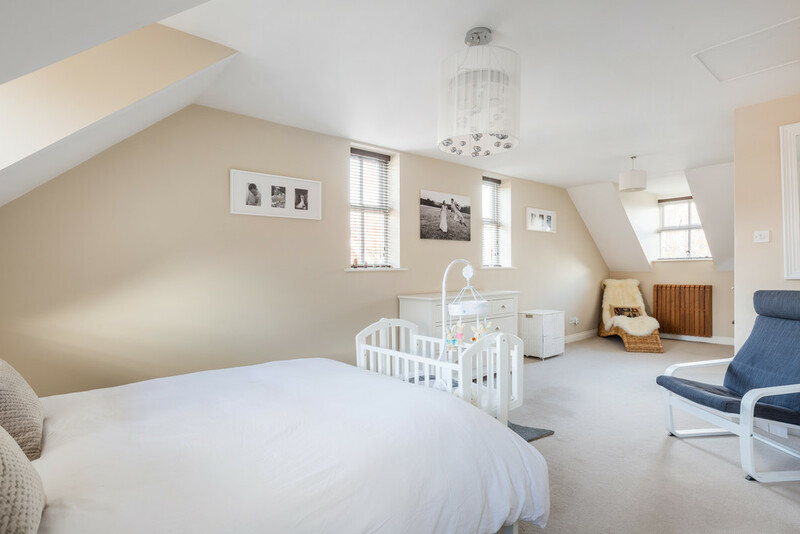 The grand master bedroom is located on the top floor which has built in wardrobes and a beautifully fitted wet room. 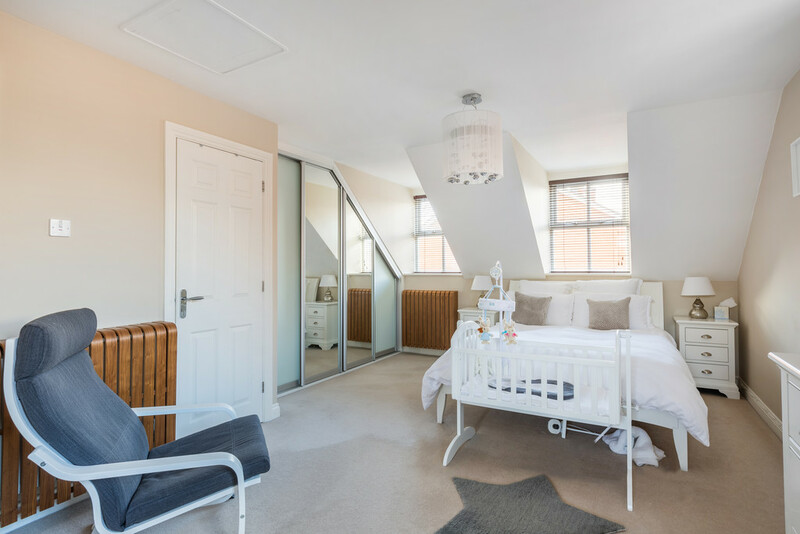 The bedroom benefits from being dual aspect making it a bright and airy room with views both at the front and rear of the property. 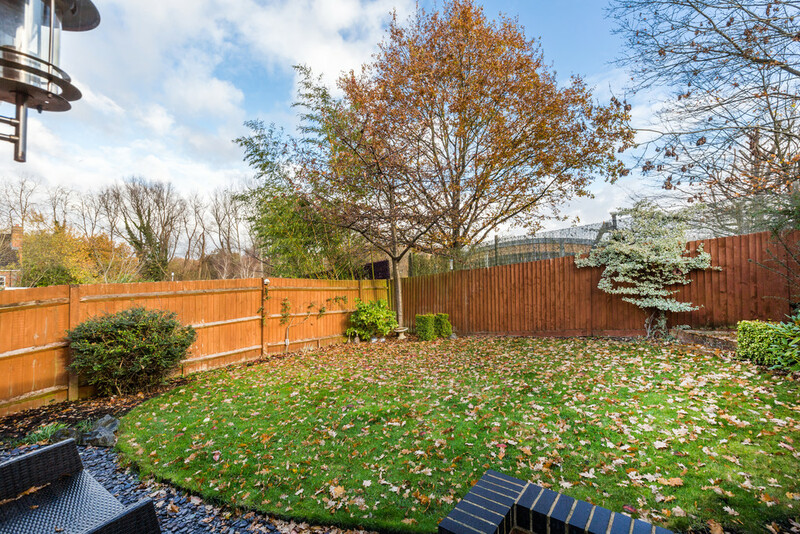 Outside the property offers a generous size garden with a separate decking area, the perfect place for your summer BBQ’s. 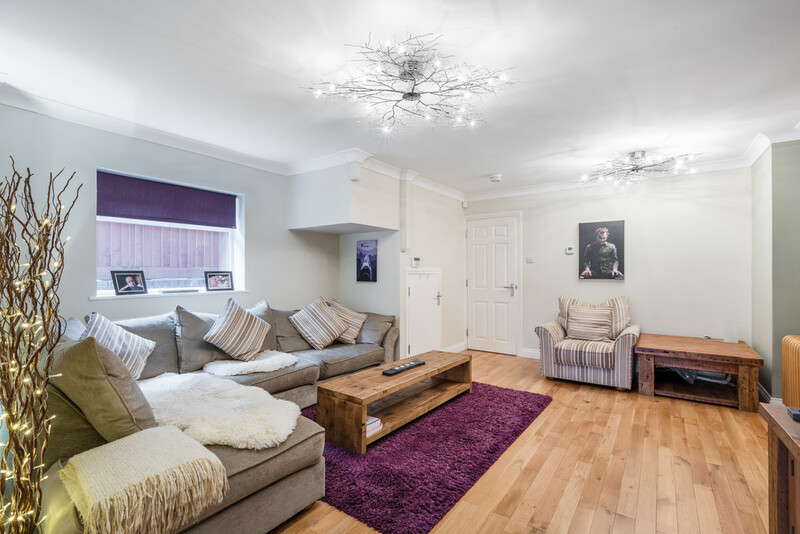 You also have side access to the front with a access to the garage. 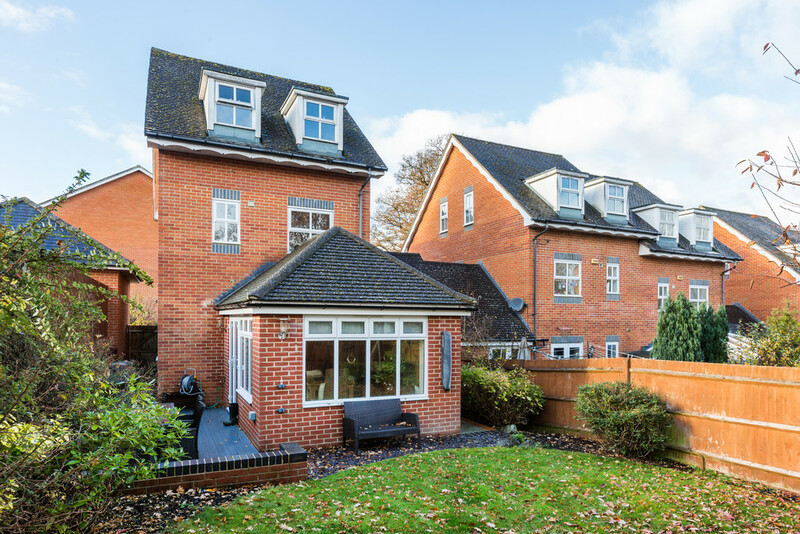 At the front of the property you have the luxury of your private driveway in front of the garage which offers extra parking or perfect for extra storage. 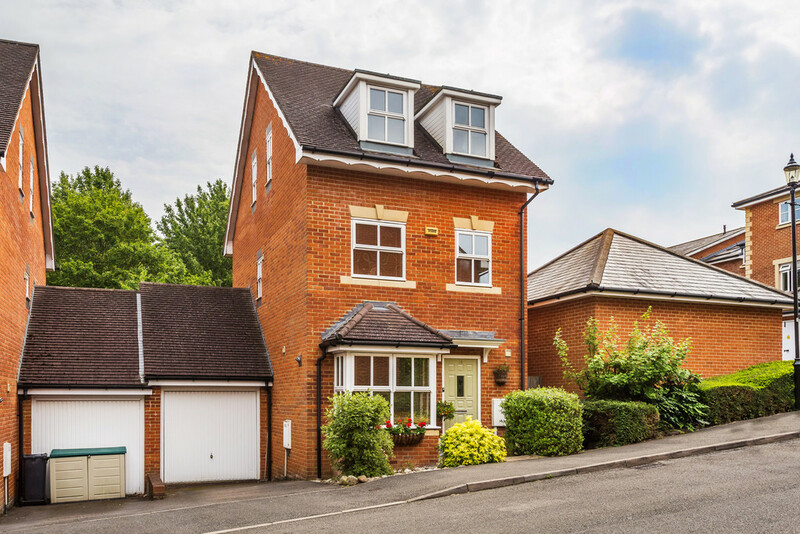 LOCATION This charming family home is set on the popular Royal Earlswood Park development within a 10 minute walk of Earlswood mainline train station providing direct links into London via Thames Link. 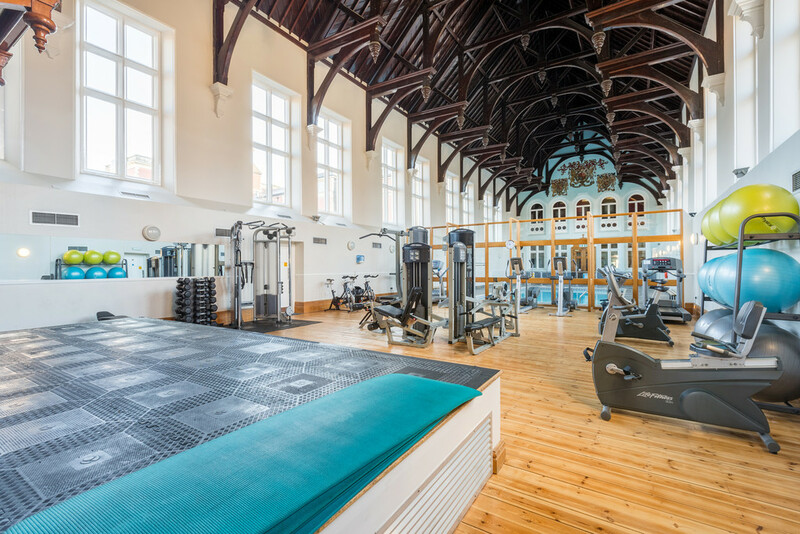 The development is set over 20 Acres and offers ideal outside space for all the family – All residents of the development are giving exclusive access to a private swimming pool and gym housed in a converted chapel.